In this short tutorial, we’ll show you how to rename a file in Linux. Most commonly these commands are used on cloud servers and work on most Unix-based systems, including CentOS and Ubuntu. This is our fist tutorial in a series of quick and short Linux tutorials. When you’re renaming files, chances are that you may rename the file to an already existing filename in the same directory. In that case, you can use the “-i” option, which will ask you if you want to overwrite the file. And confirm when it asks you if you want to overwrite “index.php”. 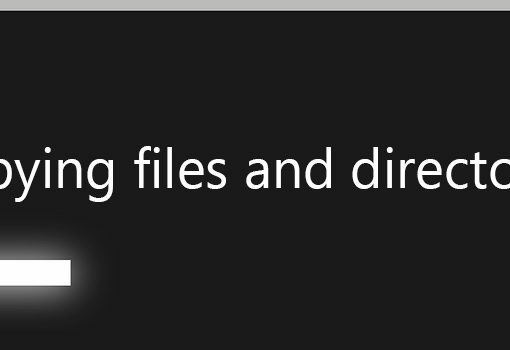 If you want to rename more files at once (in batches) you can use the “rename” command. However, this is for advanced users only. You’ll need to use regular expressions. This command will rename all .htm files to .html in your working directory. You can use the same command to rename .jpeg files to .jpg. And that’s it. Now you should know how to rename files on your Linux server.